Michigan Gov. Gretchen Whitmer directed the Michigan Department of Environmental Quality (MDEQ) to start creating drinking water standards for per- and polyfluoralkyl substances (PFAS). The state’s PFAS Action Response Team will work to review proposed and existing standards to develop a state standard by July 1, according to The Detroit News. Under this proposed timetable, stakeholders will be able to comment on the proposed PFAS standards by Oct. 1. The U.S. EPA has faced controversy over its current 70 ppt health advisory level for PFAS in drinking water. 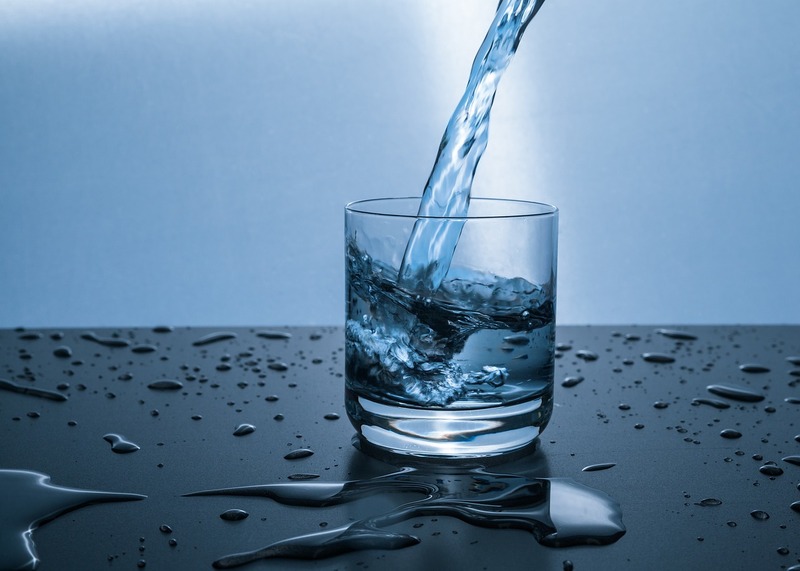 However, EPA recently released a PFAS Action Plan and announced plans to set a mandatory level for the emerging contaminants by the end of 2019. “All Michiganders deserve to know that we are prioritizing their health and are working every day to protect the water that is coming out of their taps,” Whitmer said in a statement. The PFAS Action Response Team will consider standards for PFOA, PFOS, PFBS, PFHxS and PFNA, according to MLive. Michigan joins other states that have begun developing their own standards for the emerging contaminants, including New York, New Hampshire and Pennsylvania. “Michigan has long advocated that the federal government establish national standards to protect the nation’s water from PFAS contamination, but we can no longer wait for the Trump Administration to act,” Whitmer said.